This is our Family and this is our Real Estate business. We live in Etobicoke the west end of Toronto. Experience matters and we have over 40 years of helping families young and old get started, upsize, downsize where they live. Kathy specializes in selling your home while Lauren searches with you to find your new home. Joe brings your home to market. Together we work to help you get the most out of your Real Estate experience. Whether you are buying or selling our goal is #wegetyoumoving. Our newest office is at 4242 Dundas Street West in the heart of Etobicoke. Known locally as the "Bruno's Plaza" our brokerage recently moved to the Kingsmill Plaza. We are also located on the East Mall across from Cloverdale Mall with a large office building. Also, just the other side of the Humber River on Annette is our third office servicing Bloor West Village, Baby Point and the Kingsway. 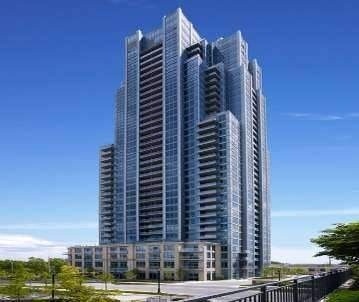 Finally the condo is mine, all mine, despite the best efforts of BMO Kansas City to muck it up. "The Harold" as I call him really took care of me when he introduced me to Kathy & Lauren...best Realtors in Ontario! When it comes to piece of mind through the process of your home sale, the Gordon's have you covered. The service they provided us in the sale of my father's home was invaluable. I can't say enough thanks to Kathy, Lauren and Joe for all the hard work they put in. We worked with the Gordons to buy a beautiful home big enough for our growing family and rent out our condo, which Kathy and team also helped us purchase four years ago. In this very competitive market, Kathy and Lauren were patient in taking the time to show us many options all around the West End. When we finally found a home we love, their advice was instrumental in helping us be the winning bid. Then with the pressure of time, the entire Gordon team worked to help us find the right tenant for our condo, at the right price. Everything from taking professional photos of the space, to listing advice, showings and helping make the paperwork clear, the Gordons handled this challenge like the true professionals they are, with calm and a positive attitude to boot. What we love most about this team, is they're trustworthy advisors who always have our best interests in mind. Thank you for making this process easy and stress-free for us! 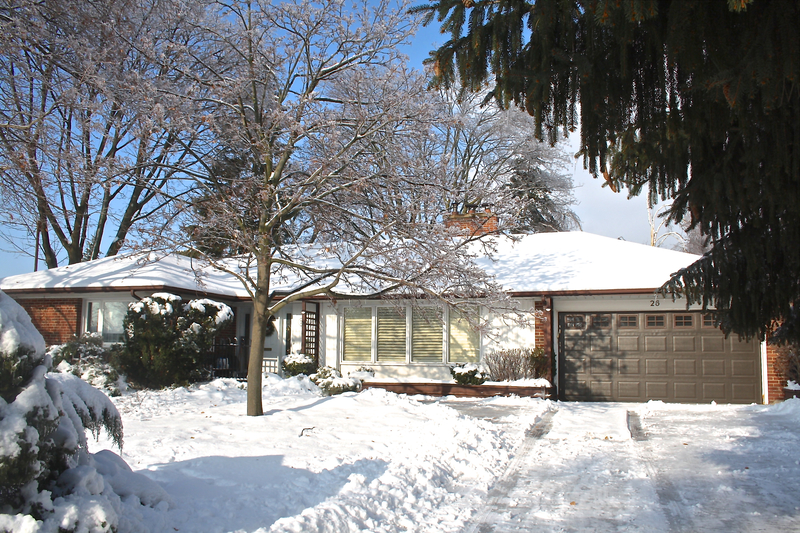 We would recommend the Gordons to anyone looking to buy, sell or rent in West Toronto. 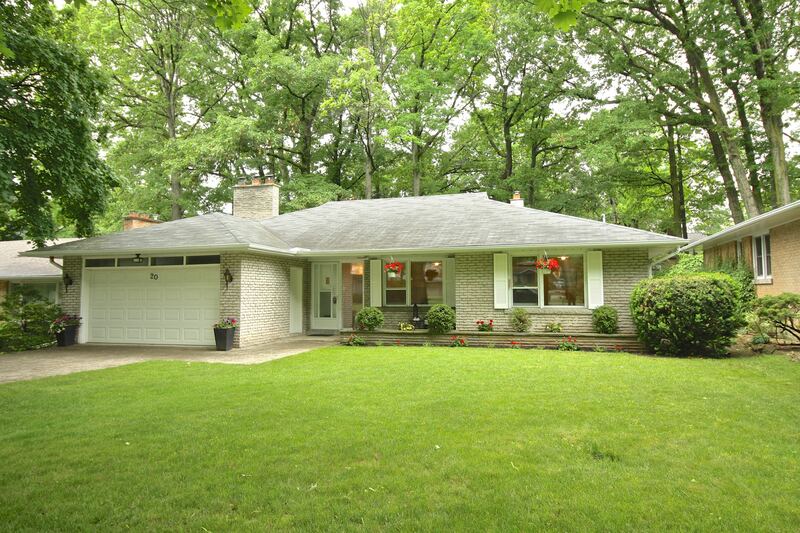 "We can’t thank Kathy and Joe enough for helping our family through the challenges of selling our childhood home. They were professional, diligent and thorough in all their efforts to market the house and their years of experience were very apparent in their knowledge of the market and our neighborhood. We are very happy with the result and especially appreciative of the considerate and patient way they handled family members who found leaving the house a bittersweet experience. We would not hesitate to recommend Kathy and Joe to family and friends." 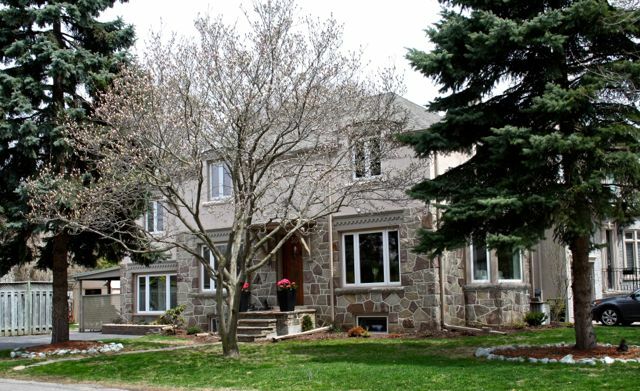 "I have had the pleasure of working with Kathy on the purchase and sale of 3 homes in the Toronto-Mississauga area over the years, each one was seamless and profitable. 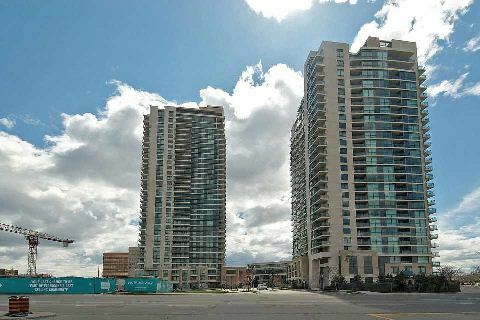 My most recent experience in selling my Mississauga townhome in the fall was just fantastic. We sold within 4 days of listing! Kathy's expert advice in terms of pricing, promotion, open houses (and so many other details) was essential in making this happen. She is a true professional and goes out of her way to ensure her clients needs are met. I am very grateful to Kathy, and the Gordon team, for their support and hard work. I would highly recommend Kathy to anyone considering buying or selling a home!" " I was referred to Kathy and Joe Gordon by a friend of mine. 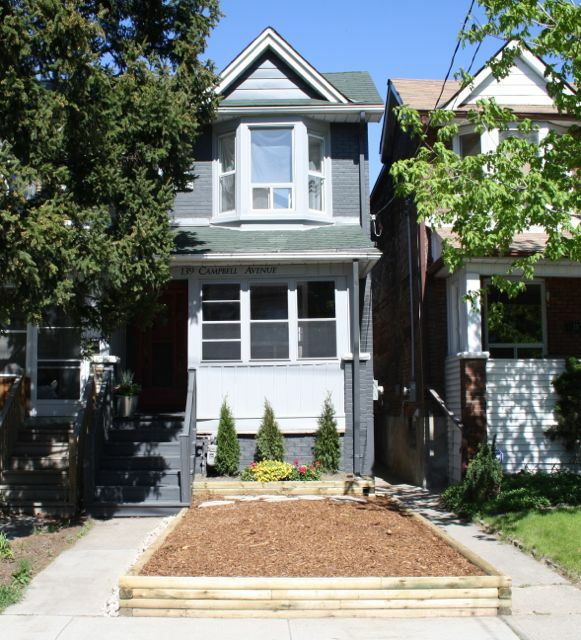 Searching for the right home is a daunting task, especially in Toronto, and even more so as a first-time buyer. Now that we have just closed, I'm thrilled that Kathy and Joe are on my side. Their level of experience and professionalism is outstanding. 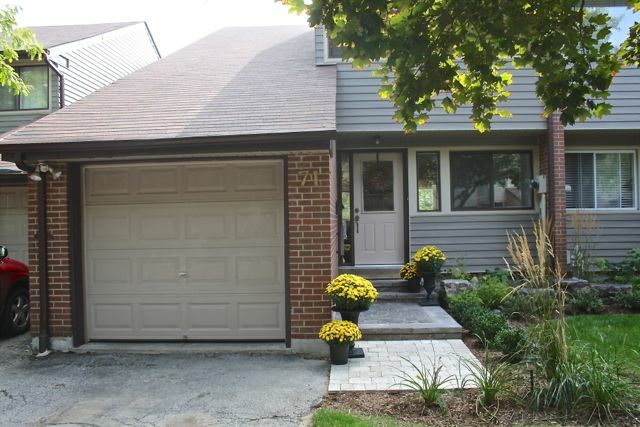 I would recommend them to anyone interested in buying or selling a home in Toronto." Thanks again for your help, Kathy. "You and your team are so professional, so easy and comfortable to work with, so thorough in your plan to prepare a house for sale, to stage it, to blanket-market it, all of which ensure a quick and successful sale, with a minimum amount of stress on the vendor. All the best, and continued success to you all." "I second the thoughts of Jody regarding the recent sale of our house. Team Gordon professionally lead us through the entire process, correctly advising us on the setting of an accurate selling price, the how-to's of staging and preparing for offers. If those reading this are contemplating selling a house in Toronto, you would be wise to choose Team Gordon." 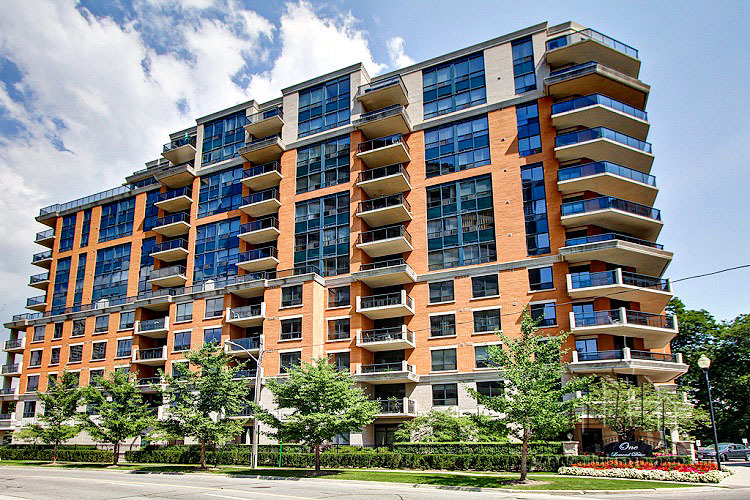 "We want to thank Kathy and Joe Gordon for handling the purchase of our condo in the Mimico area. Not only were they super professional and knowledgeable of the area, they were also very attentive to our needs and accommodating to our tricky schedule. In addition to providing sound advice throughout the process, Kathy was instrumental in managing an incredibly fast close, which met our aggressive timeline. Her extra efforts in coordinating between all parties to the closing process saved us from a lot of stress and potentially an extended hotel stay. This was the second time that we have used Kathy and Joe to find a home and we will not hesitate to use them again the next time. The extra efforts were greatly appreciated! We would be glad, at any time, to refer Kathy and Joe to anyone who is seeking a home in the area." “I also would like to thank you Kathy (and Joe) for the efforts you put in to this process. As Lisa said, you exercised sound judgment and extreme patience as we worked through the process. We want to thank you for the very professional way you handled the selling of our home. From the initial advice regarding pricing and timing to the handling of the sale. Everything went like clockwork. We could not be more pleased with the outcome. Your advertising of our home from the video that Joe produced, the pictures in the brochure to the open houses ensured that we had maximum exposure in a short time. Thank you once again and we will highly recommend your services to others." "My business partner and I can not say enough about the extremely positive and professional service we experienced with Kathy and Joe Gordon as our real estate agents. On our first get together to tour the house we were wishing to put on the market they arranged a viewing of a very similar home on the same street that was for sale. We found this extremely informative in understanding the market, the competition and a very respectful use of our time which like mosts is very limited. Our home which had been a rental required some renovations to represent its potential and once again we found Kathy and Joe's years of experience immeasurable. With their extensive knowledge of the market they were able to guide us as to what should be replaced or receive a facelift. Although we work in the interior design industry and had a vision for the house they knew who was buying and in what price range; this was very instrumental in setting the budget. Anyway Kathy and Joe could assist from suggesting tried and true trades right down to making sure their was fruit in the fruit bowl when we ran short of time they did with joy. 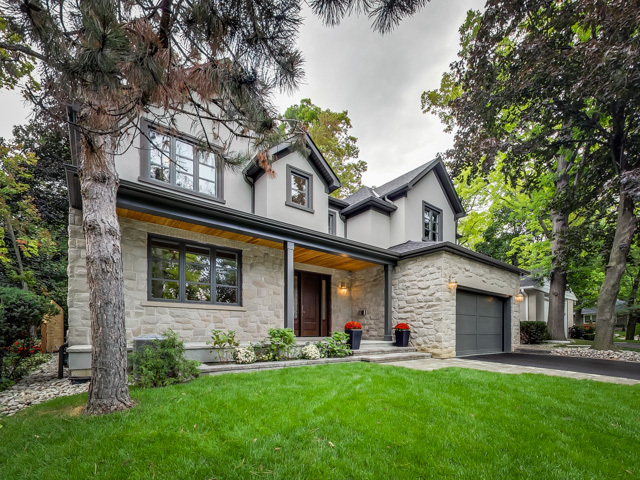 Happy ending; we were proud of the product we were selling when all the renovations were done, an ecstatic couple purchased for more than asking and we know who we will go to and recommend for any future real estate dealings." I'd like to thank you both for helping me find and purchase my first home. The entire process can be overwhelming but your ability to answer all my questions and guide me through the entire process helped me to relax and take everything in stride. The wealth of knowledge about the community, the types of properties and your honest and humble opinions greatly assisted in making my first home purchase that much easier and satisfying. I appreciated your patience and being accommodating when viewing all the properties and taking the time to ensure that you find exactly what I was looking for. Under your guidance, my first home purchase was a very positive experience and I couldn't be more satisfied. I look forward to working with you in the future and wish you both all the best." "Working with Kathy and Joe Gordon to find our family home was a pleasure from start to finish. 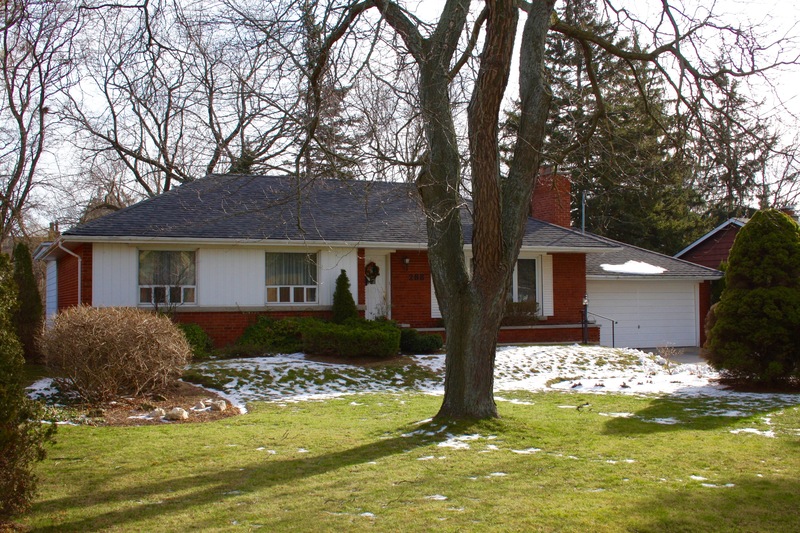 Their knowledge of Etobicoke and our neighbourhood of interest was indispensable. 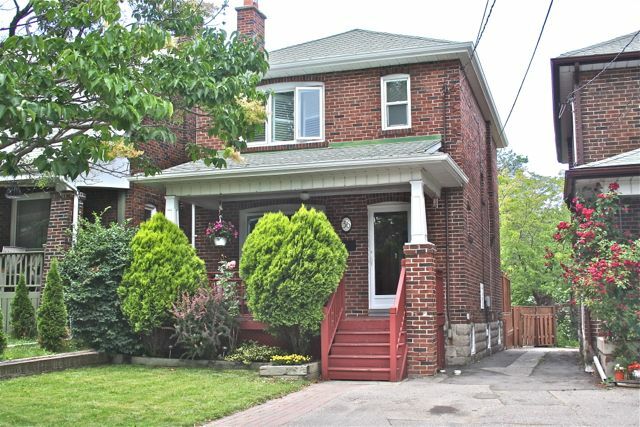 We had a smooth and fast home search, which in the Toronto real estate market is a truly unique and amazing experience. They are a wonderful team to work with and we wouldn't hesitate to recommend them to family and friends." "Your support and guidance is so appreciated as we all know our trials we have had to endure with moving on to our new adventure. You both have been so supportive and please know that we all so appreciate your help." "Just to echo Colin's words - you and Joe have been just awesome through this whole entire process. You both certainly worked your magic today and got us a fantastic deal on our house. Your guidance, advice and support have been greatly appreciated and we are so grateful and thankful for all your hard work." Kathy's brilliant marketing strategy attracted a perfect buyer for our house with results that exceeded all our expectations. In addition, we found the entire process smooth and very well executed. House presentation materials were really impressive, as was Kathy & Joe's focus, communication, attention to detail and their ability to bring calmness and impeccable organization to a whirlwind of activity. Simply said, we felt that the sale of our house was in very capable hands and we strongly recommend Kathy & Joe team to anyone who wants to sell or buy a house. I want to thank you for helping me find my first home. It was a big step for me and at first I was very scared. But after meeting with you all my fears went away. 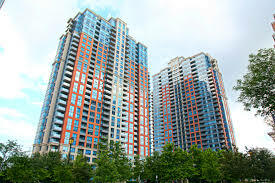 Your knowledge and experience in the neighborhood and properties is fantastic. You always made time for me and provided me with your honest opinion which I greatly appreciated. You were genuinely trying to help me find the perfect home just right for me and I never felt rushed or pressured. Your dedication, patience and kindness made my first time home buyer experience easy and stress free! I am looking forward to working with you again in the future as I grow my family and am looking for my next bigger home. "Kathy found us our dream home. She knew more about the GTA and Mississauga real estate market than most other agents could ever hope for. She has sold houses everywhere and had expert knowledge of neighborhoods. She worked well with us, listened to what we wanted but wasn't afraid to ask questions to help push us to consider things we wouldn't have otherwise. During the sale of our house, she was confident and never worried that we would be successful. We fed off that and sold in just 3 weeks! We are so happy in our new home and would recommend Kathy (and Joe!) to anyone looking to buy - for the first time or the 10th! You'd be lucky to have her on your side." "Kathy and Joe actually made selling our home a pleasant experience! 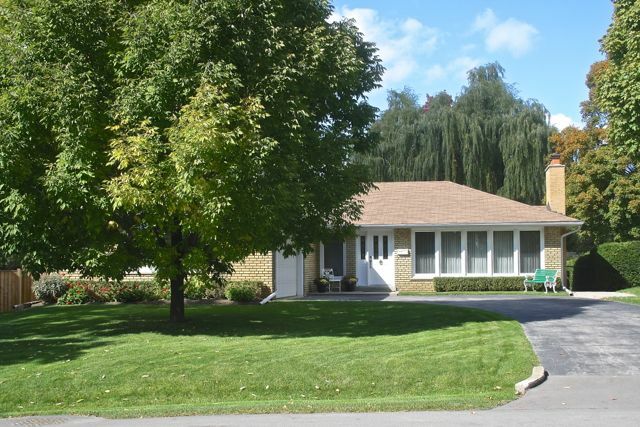 Within one week we had a beautiful on-line listing, including pictures, videos, and a lovely description, a week-end of open houses, two offers, and a sale above asking price! We could not have imagined an easier process, or a more satisfying outcome. Thanks, Kathy and Joe!" Thank you to you and Joe for making the the selling of our family home easier on my sister and myself. Trying to keep a clear mind at this emotional time was not easy but with your help and professionalism you got us through it. We are very pleased with the outcome and time frame in handling this sale. Thank you both and I will not hesitate to recommend you in the future to any of our friends in the Etobicoke area. Thank you very much for your help purchasing our perfect home! Your patience, knowlege and kindness were vital. Thank you so much for helping us find our dream home. It was a long process but you never lost focus. Immediately after our first meeting, you began sending us listings that met our very long list of must haves and you continued to work just as hard over the next six months. There was never a day that went by that we did not hear from you. Many agents would have given up, but you never did. You understood our family’s needs from day one. It was your determination and drive that landed us our dream home. We tell everyone we know that you are the hardest working agent around! 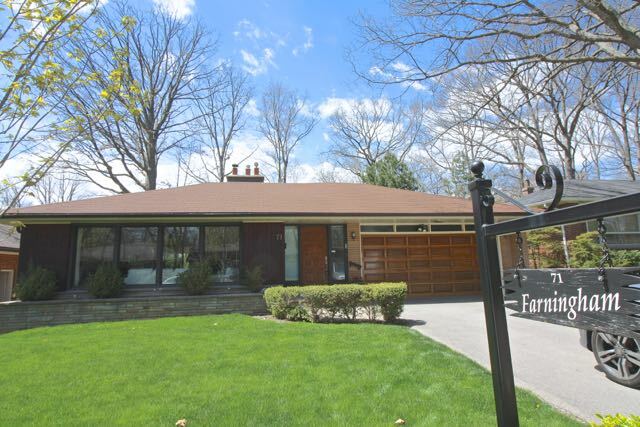 On behalf of the Sereda family we would like to thank Kathy Gordon of Remax Etobicoke on the very successful selling of our parents home. Under the worst financial crisis and housing collapse since the 1930's Kathy went above and beyond in coping with this listing with an amazing web video and still photo listing on the internet, open houses, etc. She also helped us by providing many contacts for removal of furniture and household goods and kept us updated daily with information on the phone and also by email to confirm. She always answered her phone when we needed to ask questions, she told us who, what, where, when, and why with all the necessary paperwork . Kathy's professionalism and empathy with our particular situation allowed the family to focus on our parents failing health while she worked in the background and all of this was done during the Christmas and New Years time frame. We would highly recommend Kathy Gordon as your Realtor of choice. Kathy, Thank You Again for all your help with our purchase. Your advice and professionalism was much appreciated. You helped us along the process step by step and made the process stress free in the process. Hello from across the miles, Kathy ...... and CONGRATULATIONS!!!! It was sooooo good to hear from you. Glad you sent me the announcement. 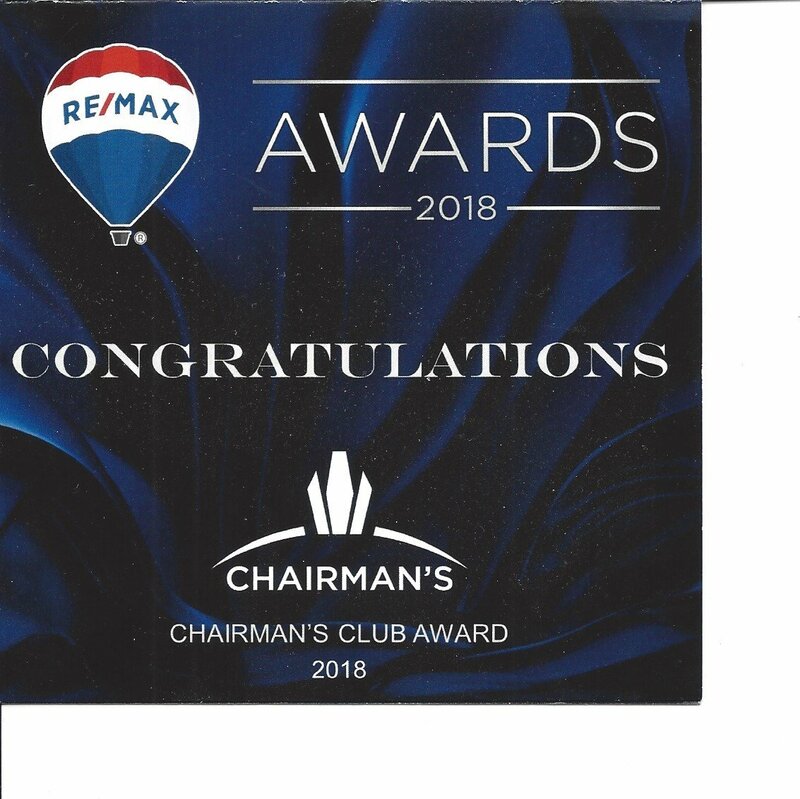 Wow, what an achievement, but even all those years ago you did stand out to us as being 'different' and human as a realtor! A real treasure, and we were sorry that our circumstances, as they unfurled, precluded us buying/selling with you because we ended up moving south instead. However, you wouldn't believe how many times we have mentioned your name and wished that we could have taken you with us when we left Toronto and Canada. We have had some interesting home buying experiences (and some BAD ones) in Seattle, northern California and BC, where we now reside ..... hopefully settled now! Only recently I was wondering if you were still in the real estate business ...... duh, with a vengeance, I'd say!! Is the Hall of Fame provincial, nationwide, north american, maybe even world????
" Finding our first home together was special and Kathy was there to help lead the way. Kathy acted very professional and patient throughout and we never felt pressured to buy. She was also attentive to our needs and concerns and was a joy to work with. Kathy has our seal of approval." Merry Christmas and All the Best in 2007! 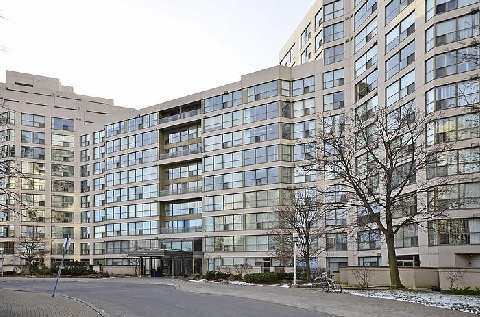 My sisters and I engaged Kathy Gordon to sell our mother's condominium in Etobicoke. We chose Kathy over other agents because she came to her initial interview with us well prepared and because of her quiet but confident, professional demeanor. Simply put we felt that we could trust her to do a good job. 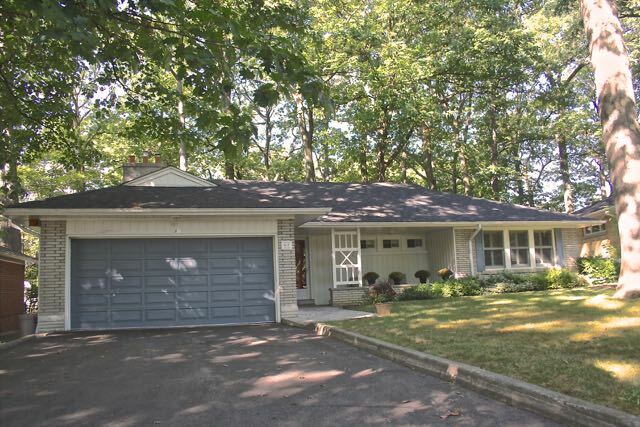 The property sold quickly and we were satisfied with the price. Kathy was also helpful in arranging for movers and decorators for the condo. I would recommend her as a sales agent. Kathy is completely professional and really understands not only the real estate market but this specific neighborhood. She truly understands the seller's objectives and helps to achieve them. It was great working with Kathy to search for our new house. Her knowledge and expertise helped us throughout the process. We would highly recommend her to anyone who is serious about buying a new home.
" I must sing praises of our wonderful real estate agent, Kathy Gordon of ReMax, whom we found through a friend. Kathy is Goddess of Real Estate as far as both Jeff and I are concerned. She never pressured us, remained incredibly patient despite our indecision on the type and location of house prefs, was always cheerful and in good humour, worked incredibly hard for us. One thing I really appreciated was the fact that Kathy would point out the good and bad points of a house when we were looking at it, warning us about potential problems. As a result, Jeff and I learned a lot about buying houses at the same time that Kathy was learning more about us and what we liked and didn`t like even when we weren`t sure ourselves, or at least not enough to properly articulate it to her. Kathy`s unflagging sense of humour also kept our spirits up and helped take the edge off what could sometimes be a highly frustrating process. And she uses e-mail! And has a Blackberry! Much better than playing phone tag. I would recommend her services without hesitation. " " Before deciding on a Realtor we interviewed 5 realtors in our home and had a telephone conversation with the sixth.The decision quickly came down to two choices. One came highly recommended by mutual friends through 3 transactions and this realtor made a good impression. Kathy Gordon impressed equally and in the final analysis was more impressive than any of the other realtors, including one who knew our area well. 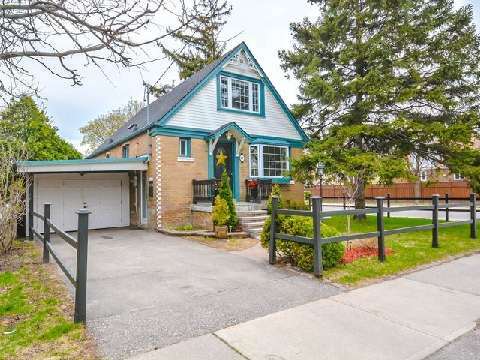 It became clear Kathy knew this whole area of Etobicoke very well indeed and was familiar with the realty market in the entire surrounding area. We have every reason to feel confident that Kathy Gordon was the right choice as our realtor. She was a very compatible, competent person with whom to deal,and guide by our decision, she handled the final sale and discussion between two offers pleasantly with firmness and tact and entirely to our satisfaction. " 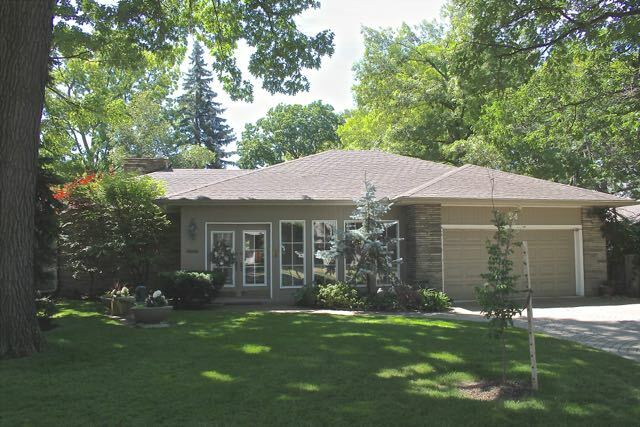 " Kathy went the extra mile to sell our home at a fantastic price. 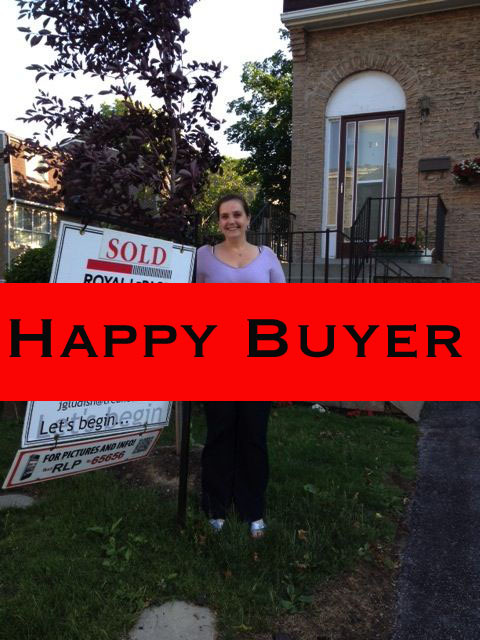 Thanks to her hard work, we received two offers over our asking price on the first day we listed our home for sale. Kathy was extremely professional and communicative from the time we gave her the listing to our closing date. " " I greatly appreciated the fact that Kathy was quickly able to understand my home buying needs. She was therefore able to streamline the search process to homes that met my criteria without wasting my time. The fact that we ended up going back and buying the first house she showed us after weeks of searching is testament to the fact that she had done her homework ahead of time. " " A great home ... a perfect location ... in less than a week ... at the right price! We couldn`t ask for more. Thanks for all your help and your `caring`. " 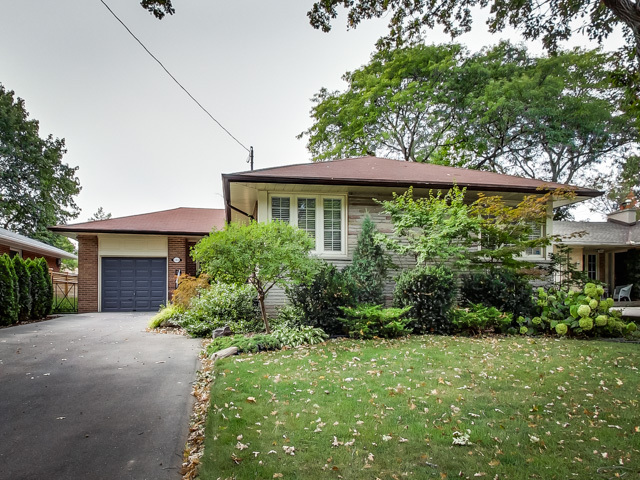 Adele and Stan M.
We listed our home at 67 Farningham Crescent with Kathy Gordon late in June of 2016, having been impressed with her services to a neighbour in the sale of his property. We had no cause to regret that decision. During the course of our association, both in our house and in the apartment to which we moved, Kathy provided a very professional approach combined with a genuine kindness in advising us on many associated needs concerning the move. She was a gold mine of information on Etobicoke real estate in all of its aspects. Assisted by Lauren and Joe, she prepared the property for its eventual sale in October. We would have no hesitation in recommending the Gordons as efficient and caring agents, to anyone wishing to put their property on the market. Thank you to Kathy,Lauren, Joe and Rebecca for taking such good care of our mom and dad's sale !!! best friends and realestate agents on the planet . Couldn't have asked for a more perfect experience, from beginning to end. Their sentsitivity and kindness was much appreciated. Big hugs To the AMAZING GORDONS P.S sold in less than 6 days !!! We can't thank Kathy, Joe & Lauren enough for the time and patience they shared with us as we searched for our first home together. Kathy listened to all of our needs and was a great negotiator on our behalf. We love our new home! Thank you Kathy, Joe and Lauren! 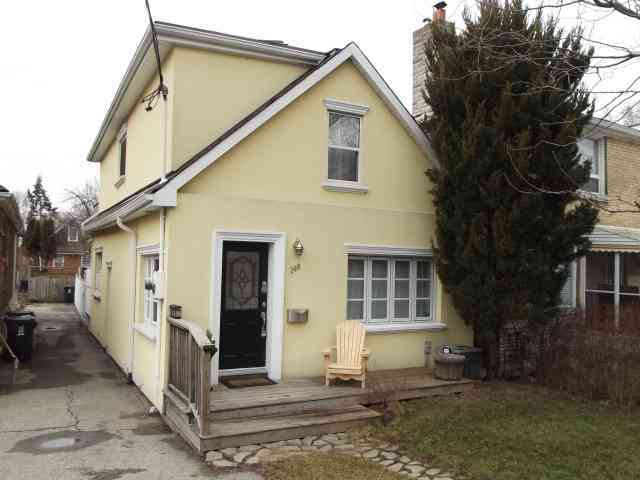 We would definitely recommend etobicokehomes4sale! 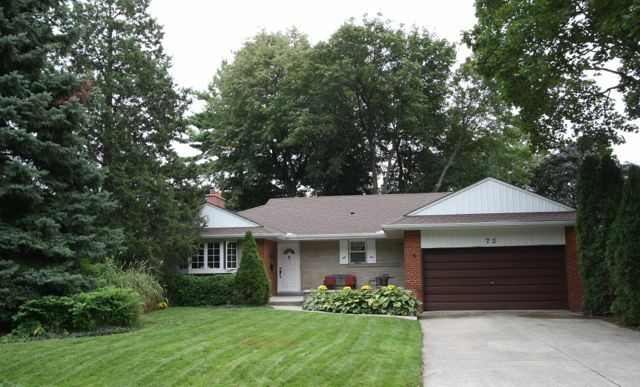 During the recent sale of my Mother’s home we chose to work with Kathy Gordon and her team. Kathy, Lauren, Joe and Rebecca made the entire project very efficient and stress free. Team Kathy represents the highest standards of excellence throughout all aspects of the real estate process and have a wealth of experience in the area. I am very happy to recommend Kathy Gordon and her family for all your future real estate requirements. We were apprehensive about selling the house and then the Gordon’s entered the picture. You are simply amazing, you immediately put us at ease and without our realizing it, guided and gently pushed us in the all the right directions. Your resource list was endless from painters, to lawyers, to the furniture bank. You always had an answer. You were always just a phone call away and your exuberance, coupled with the family’s willingness to assist went above and beyond the call of duty. You even dropped of extra packing boxes and made all the arrangements to get furniture to the Furniture Bank. Your professionalism in staging and photographing the house and the printed material produced was an extremely professional presentation. Not only did your advice work so well, I am now bragging about your skills to everyone I can whether, they are in need of your services or not. More importantly, we have found some valuable new friends. If you're ready to start house hunting, you can search real estate listings now. You can also refer to our Buyer's Guide for helpful tools and advice. To start working with an agent right away, please contact us. See our Seller's Guide and get your Free Home Evaluation, or contact us to get connected with a Seller's Agent.